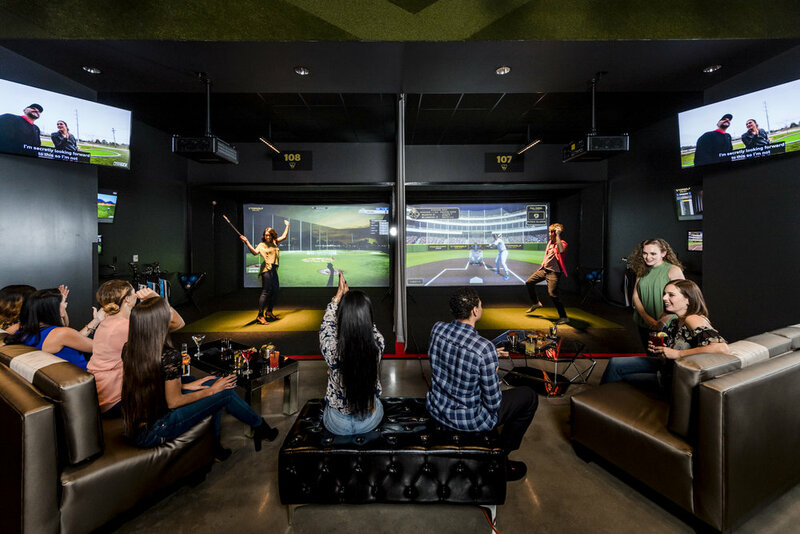 Blackthorn Topgolf Swing Suite will house six high-tech, industry-leading simulators that can be rented for fun and interactive social gatherings. Each bay will feature comfortable lounge seating, HDTVs and food and beverage service. The Topgolf Swing Suite games are designed for both golfers and non-golfers alike. Up to eight people can play, eat, drink and hang out in each bay. Additionally, Blackthorn Topgolf Swing Suite can be rented for corporate and social gatherings including birthdays, graduations and bachelor / bachelorette parties. Get signed up for email updates about the opening of Blackthorn Topgolf Swing Suite, plus get great deals when we open in December 2018. 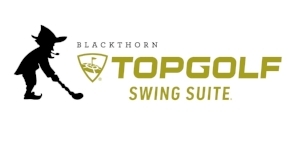 The Blackthorn TopGolf Swing Suite can be rented for corporate and social gatherings, including birthdays, graduations and bachelor / bachelorette parties. Topgolf Swing Suite games are designed for both golfers and non-golfers alike. They provide options outside of golf for gamers of all ages.